In the late 19th Century state-of-the-art splints were fashioned from re-purposed barrel staves. A young inventor knew there had to be a better solution. In 1985 he started his own company in Warsaw, Indiana to make customized splints from wire and fiber. 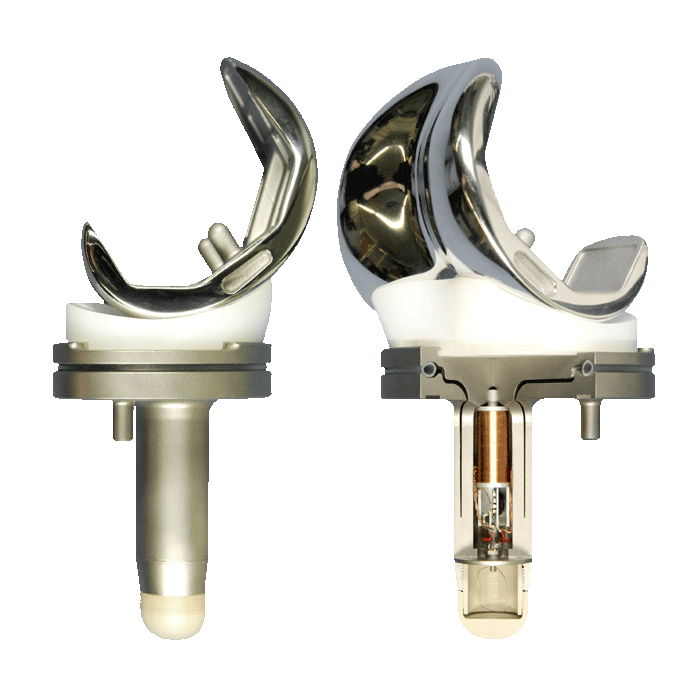 Today that company he started is DePuy Orthopaedics, Inc. a division of Johnson & Johnson. More importantly for Warsaw, Revra DePuy’s company serves as one of the anchors that make Warsaw, Indiana the Orthopedic Capital of the World. 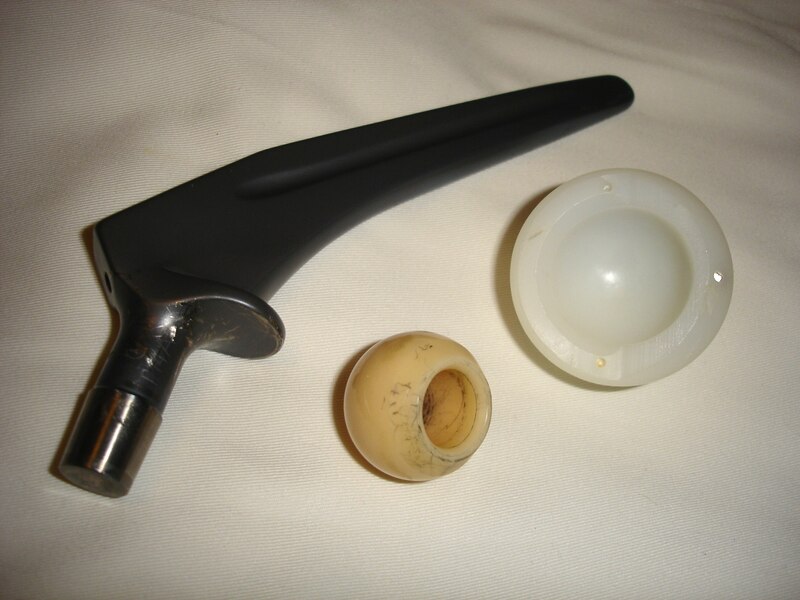 DePuy, together with Zimmer and Biomet, provides the foundation for the medical device orthopedic industry in and around Warsaw that employs an estimated 13,000 people and represents approximately 1/3 of the world’s orthopedic manufacturing – including roughly 60% of the world’s manufacturing of replacement hips and knees. Medtronic Sofamor Danek, Symmetry Medical, and Paragon Medical are other med device players in Warsaw, Indiana: the orthopedic capital. All represent the type of companies Best Technology works with on a daily basis to solve wet and dry processing applications from passivating to electropolishing. Warsaw – home to the largest concentration of orthopedic companies and development in the world. Not bad for an idyllic, quaint town in north central Indiana. Be sure to find out more about the collaboration of the orthopedic industry, technology and city of Warsaw at OrthoWorx.